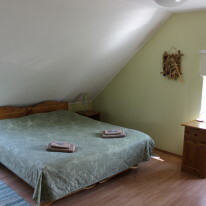 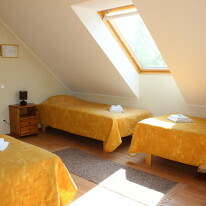 Sangaste Rye House guesthouse is a great place for spending a romantic, active and healthy vacation in South Estonia. 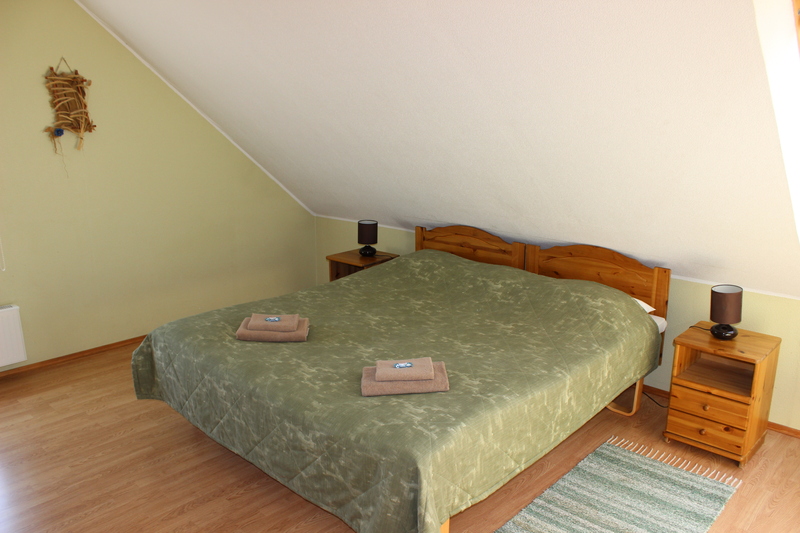 Cozy rooms, rye restaurant and numerous additional services have made Rye House guesthouse into a valued destination for vacationers and business travellers alike. 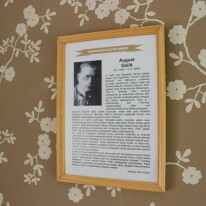 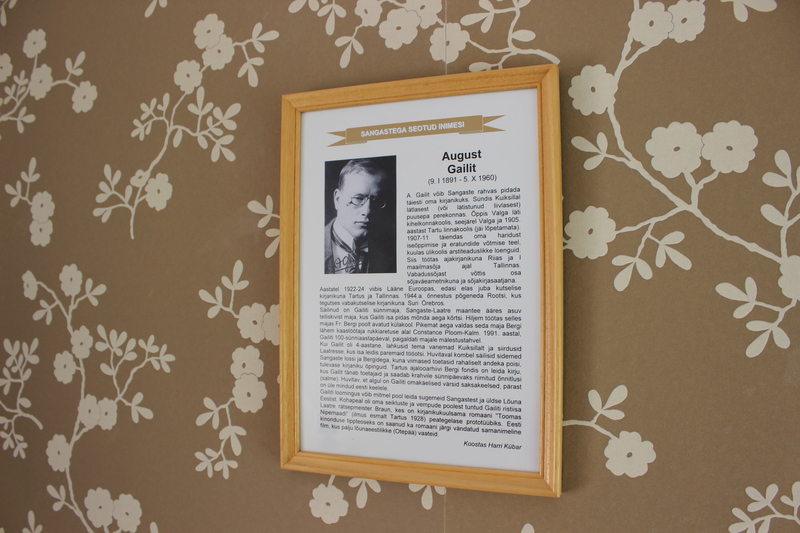 Rye House guesthouse consists of 12 comfortable rooms that have been dedicated to historic persons associated with Sangaste – for example, the Estonian writer August Gailit. 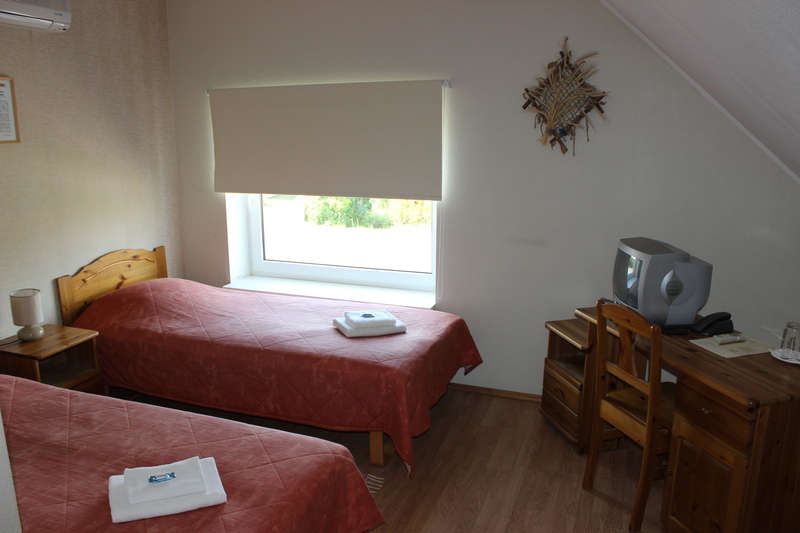 All guesthouse rooms are equipeed with shower/WC, air conditioner, WIFI, TV and radio. 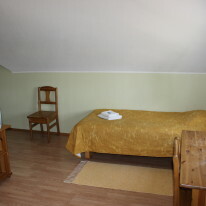 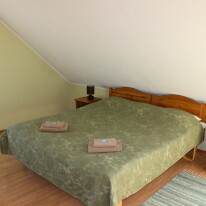 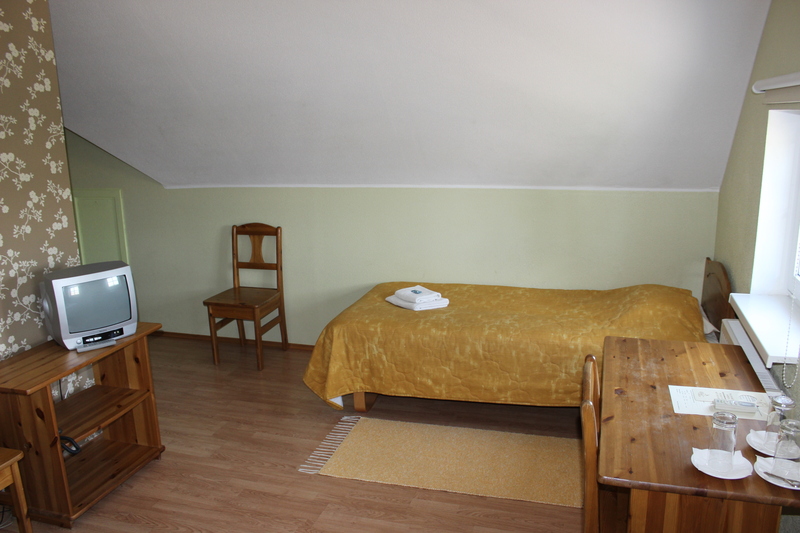 Additionally, guesthouse visitors can enjoy sauna, rent bikes and experience relaxing massages. 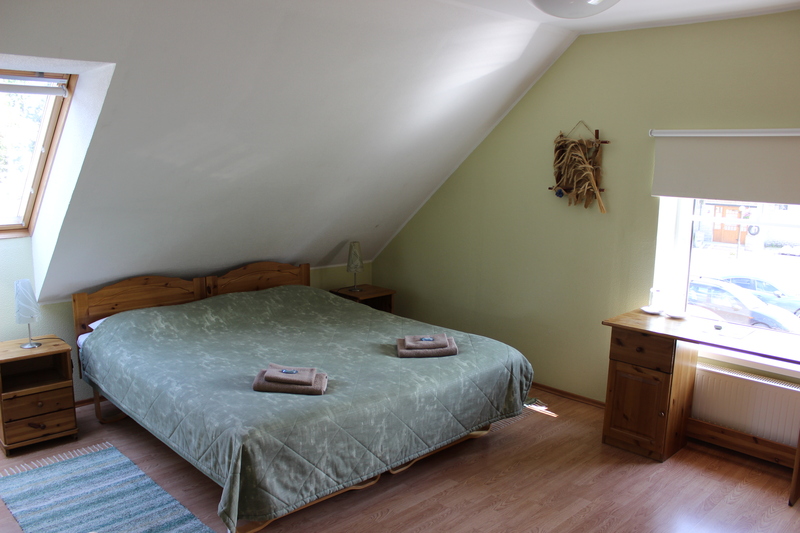 These services can be ordered separately or as part of Rye House holiday packages. 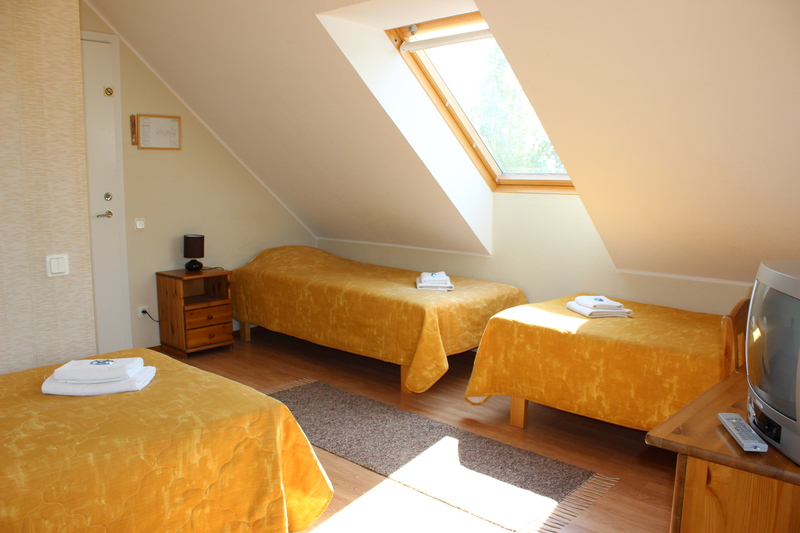 Rye House is well-suited for holding training sessions and seminars. 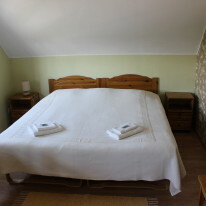 The fireplace room of the rye restaurant fits up to 25 persons and is equipped with necessary presentation technology. 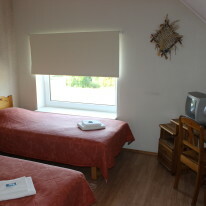 Price list of the guesthouse can be found here. 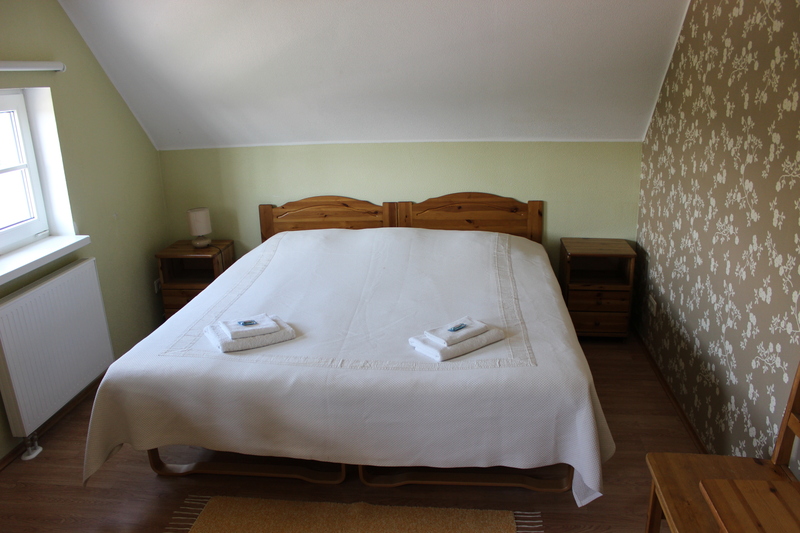 Welcome to the Rye House guesthouse!